Members of our team have been working with friends at Handelsbanken and the cathedrals and abbey to arrange performances of the Copenhagen Bach Choir across the North East. Details about their performances and how you can book are contained below. The renowned Copenhagen Bach Choir is based in St Jacobs Church, Oesterbro, Copenhagen. Many major European cities have a Bach Choir, including Copenhagen and, of course, Newcastle upon Tyne. Although Bach is central to how the choir originated, the Copenhagen Bach Choir does not sing Bach all the time. Their repertoire is diverse. Their Nordic Voices will be singing across the heart of the North East. During 13th, 14th and 15th May 2016 the Copenhagen Bach Choir will perform at Durham Cathedral, part of the World Heritage Site; at Hexham Abbey, set in the centre of the historic market town; and at Newcastle Cathedral, England’s most northerly cathedral. The young and ambitious Conductor, Jan Scheerer, leads the choir. He was (as one of ten in the world) an active participant in the “Eric Ericson International Master Class on Choral and Orchestral Conducting” in Lund, and was the assistant conductor at the Royal Theatre, Copenhagen. Jan won the third international “Mariele Ventre” competition in Bologna. Engagements that followed include being choirmaster and assisting conductor at the Royal Opera House in Copenhagen and at the Gothenburg Symphonic Orchestra. 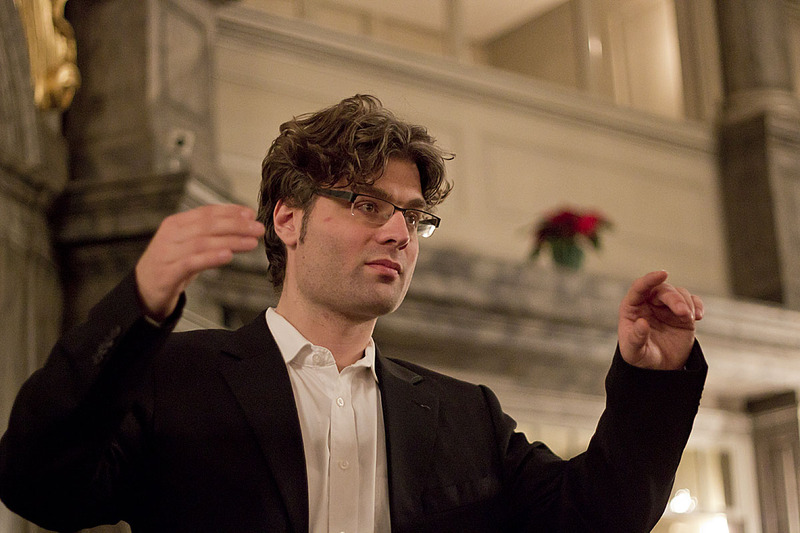 He has been responsible for choir conducting teaching at the Royal Music Academy in Copenhagen since August 2015.